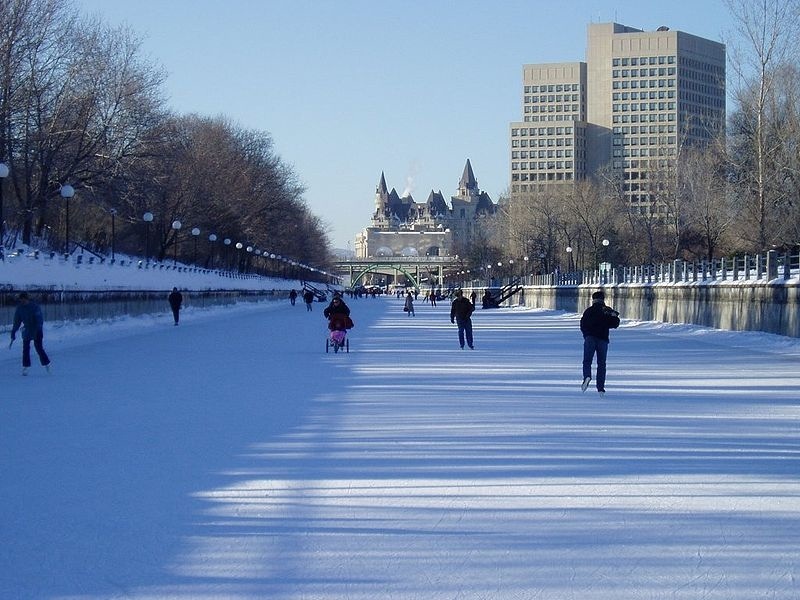 The Rideau Canal serves as a waterway in summer and a skating rink in winter. 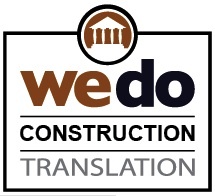 CILFO Translations is headquartered in Ottawa and serves clients throughout North America. Ottawa is the nation's capital and home to many Government of Canada departments and institutions, including the Public Works and Government Services Translation Bureau. Large private sector employers include Nortel, Alcatel, Cognos (now IBM owned), Tundra, Cisco, MDS Nordion, Entrust, MBNA Canada, ING Direct and Clarica among others. There are a number of educational institutions including the University of Ottawa's School of Translation and Interpretation. "Ottawa in 2003 is one of the most prosperous cities in Canada. It enjoys healthy financial growth, has the best-educated workforce in Canada and the second-highest salary per person. Ottawa celebrates its status as a capital city and all the benefits this brings. Total revenue for the city in 2003 is $33.378 billion; federal government revenue is an additional $173.315 billion – a percentage of which is spent in the national capital. Geographically, Ottawa is one of Canada's largest metropolitan areas with a land area of over 2,600 square kilometres. Almost ninety per cent of the city's area is rural countryside. Most of the 819,000 residents live in the urban area; 80,000 live in rural Ottawa – 20,000 also work there. There are 51 villages and hamlets in rural Ottawa. During 2001, Ottawa's gross domestic product grew by 8%, the largest in Canada. Despite a shaky global economic climate in 2002, the Ottawa and Canadian economies remain strong. Job growth is steady. Ottawa's unemployment is relatively low – 7.1% in mid 2002, a full percentage point below the national average. As of June 2002, Ottawa had 434,500 jobs. It is estimated that technology employs about 67,000 or 15.4% of the total jobs. From January 1999 to January 2003, Ottawa created about 58,000 new jobs, an increase of 14.7%." Find New and Used Translation Books and Multi-Language Reference Material in the CILFO Translations Ottawa Translation Bookstore. If you have surplus translation books, translation software or translation reference material, why not list it FOR SALE in the Ottawa Translation Classifieds OTTAWA TRANSLATORS' STORE. Find New and Used Ottawa Proofreading & Editing Resources and Ottawa Multi-Language Reference Material in the CILFO Ottawa Translation Bookstore. Have you surfed the web in South America lately? 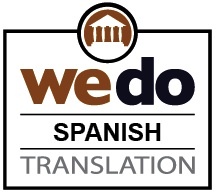 Do you know what your Spanish-speaking markets are thinking or what your competitors are saying and doing in other languages? 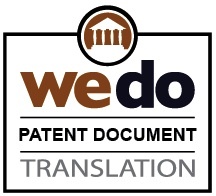 Translation software isn't just for translators. Give your Ottawa business a competitive advantage with any one of the high quality language translation applications available in the amazon.com powered Ottawa Translation Classifieds Software Store. Ottawa TranslationClassifieds.com: Everything the web has to offer in terms of books, reference material, software and hardware that is of particular interest to translators, as well as the translation and linguistics community can be found here. In addition to the full selection of amazon.com books and supplies we offer a broad selection of name-brand material from the linguistics community: SYSTRAN; Babylon; LingvoSoft; Rosetta Stone; Transparent Language; LanguageCourse.net; SmartLink; Praxis Language... and much, much more. 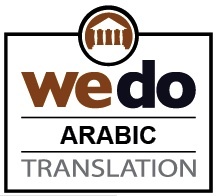 LANGUAGE LEARNING MADE EASY IN OTTAWA! Quick Language Learning in Ottawa! Full Range of Rosetta Stone products in Ottawa available directly in the CILFO amazon.com powered Rosetta Stone Ottawa language training store.